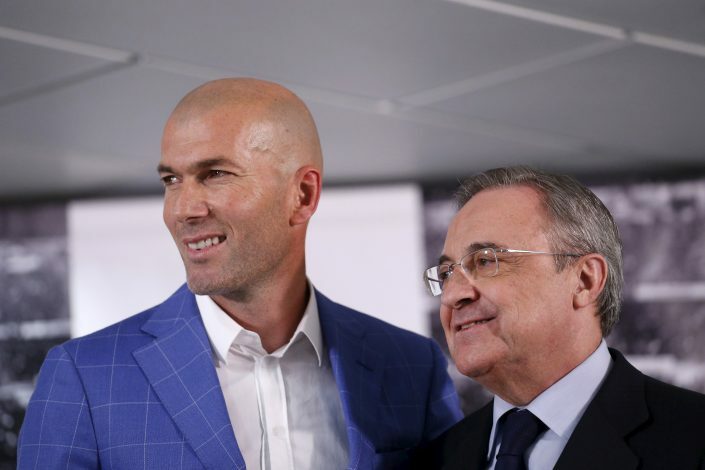 Real Madrid’s transfer ban has been reduced to one window after a hearing at the Court of Arbitration for Sport (CAS). Real Madrid were handed a ban on signing players for two transfer windows by FIFA in April 2016. But after a hearing at the Court of Arbitration for Sport (CAS), the ban has been reduced to one window. The European Champions will not be allowed to sign any players in this upcoming January transfer window, but they can sign new players from the summer window in 2017. In a statement, CAS said: “The appeal of the Spanish club has been partially upheld. As a consequence, the decision rendered by the FIFA Appeal Committee on 8 April 2016 is set aside and replaced by a CAS decision in which the following elements of the FIFA AC decision have been modified. Even though CAS reduced the ban to one window, Real Madrid released a statement expressing dislike in the CAS’s decision. Both Real and Atletico Madrid were handed transfer bans, but there has been no news regarding Atletico’s appeal and decision.